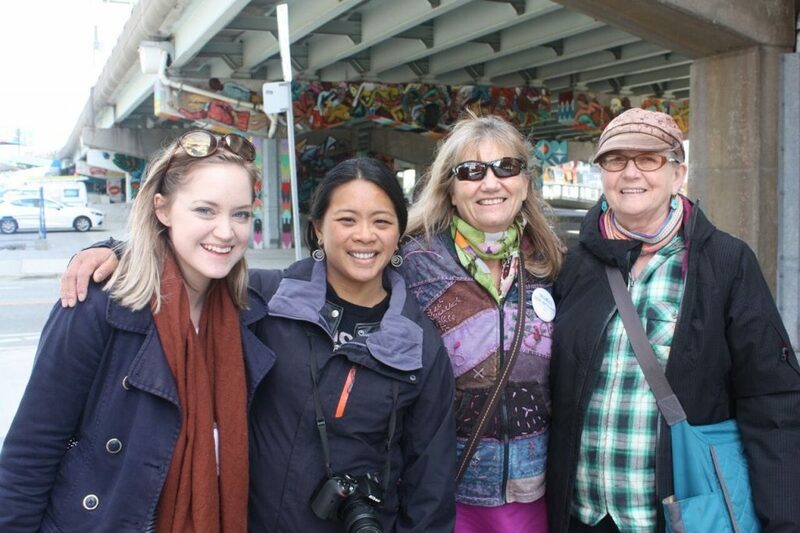 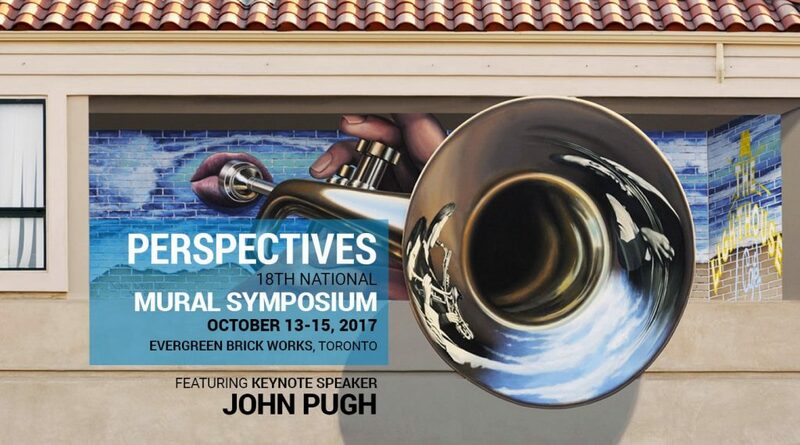 The National Mural Symposium (Canada) is a biennial gathering that promises three inspiring and informative days of creative, technical and administrative conference sessions about public wall art. 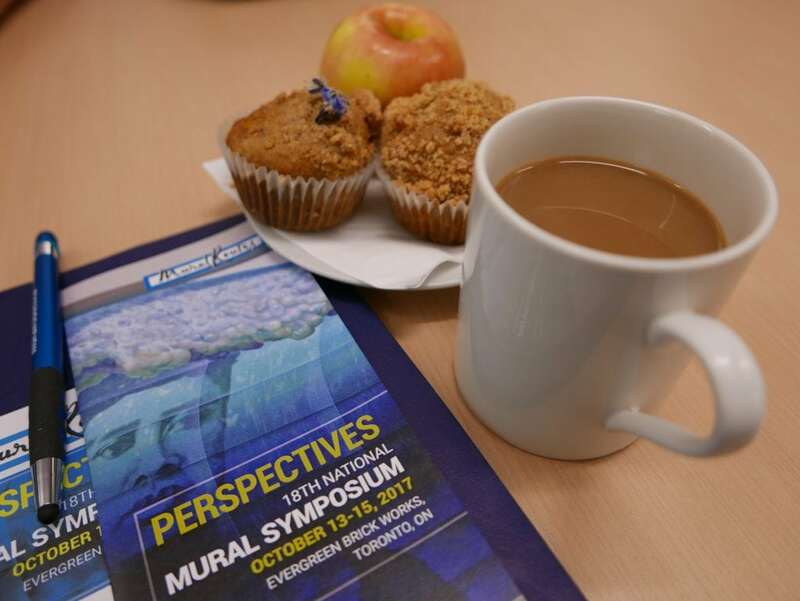 It also offers second-to-none networking opportunities with the most knowledgeable muralists and project administrators in the field. 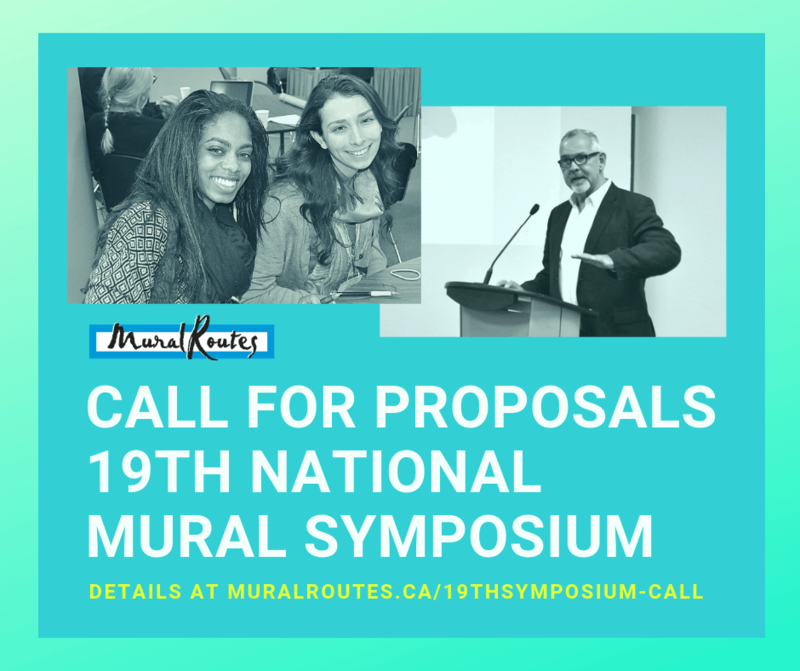 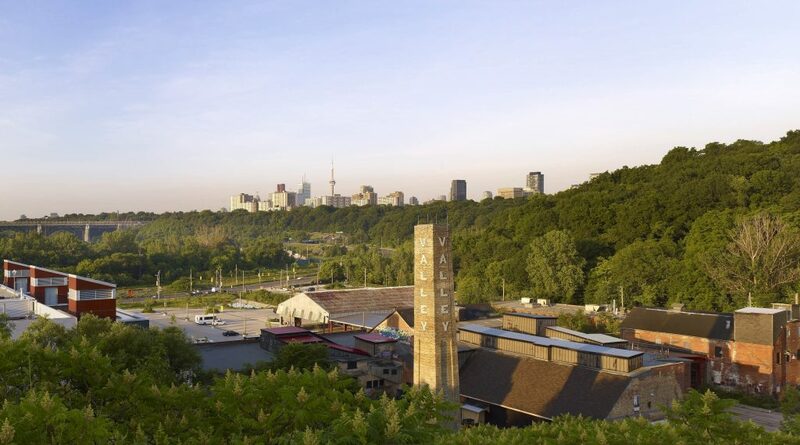 The next National Mural Symposium will be held in Toronto in the fall of 2019.